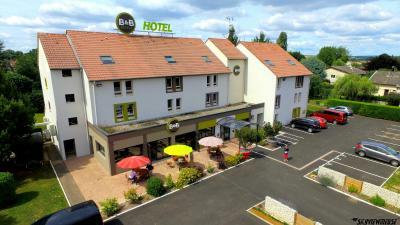 Lock in a great price for B&B Hôtel Verdun – rated 8.4 by recent guests! Easy to find, lots of free parking. Breakfast was okay for the price. The room was basic, but clean. The breakfast was good: bacon, eggs, delicious croissants, cereal, cheese, other breads, coffee, juice, and water. There was plenty of free parking. The staff was nice although no one spoke English. I would stay here again. the attendant at the desk was very helpful and provided information on the local area. Hotel looked great from outside but the rooms were lacking comfort. The free parking for our car and close to the Verdun Memorial. Easy to find, great location, and great deal. Walking distance to a few restaurants. Nice room for our family. 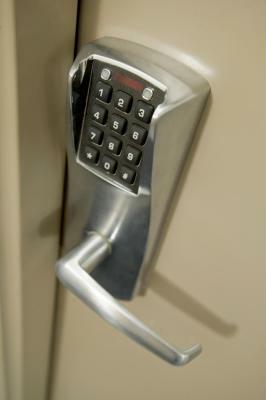 No room keys, just a 6 digit code to access room and locked exterior doors. Don’t forget your code. B&B Hotel offered good value for my money. It provided a fully acceptable room after walking the battlefields in the Verdun area. The staff were pleasant at check in. Have not stayed prior to this in this chain’s hotels, I thought their room key code system was very well thought out. It would really enable late arrivals who might use the automated system in the ante-chamber at the entrance. Excellent value for money. Bed very comfortable ;in a quiet location but easily accessible to town and battlefield sites. 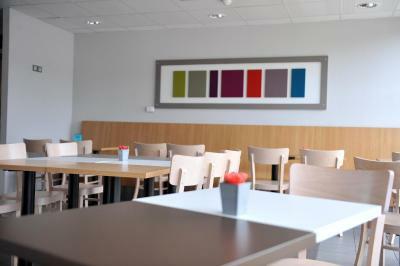 It was clean, the staff VERY nice, not badly located. Clean and comfortable. Easy parking. Nice 20-minute walk into town. Good value. One of our best sellers in Verdun-sur-Meuse! 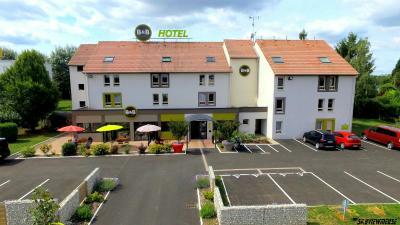 B&B Hôtel Verdun in Verdun-sur-Meuse features 2-star accommodations with a terrace. Offering a shared lounge, the property is located within 5 miles of Verdun Memorial. The property is located 1.1 miles from Verdun Aquadrome. 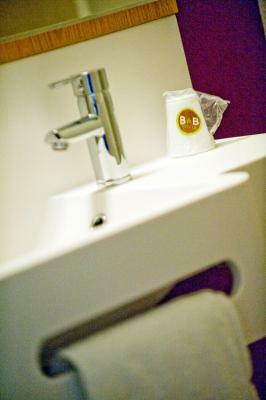 At the hotel, the rooms have a desk, a flat-screen TV and a private bathroom. 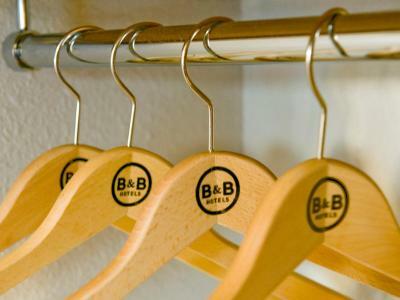 All rooms at B&B Hôtel Verdun have air conditioning and a closet. 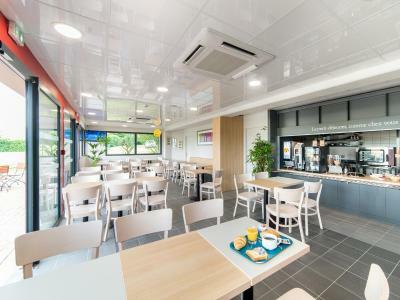 American Cemetery is 1.2 miles from B&B Hôtel Verdun. 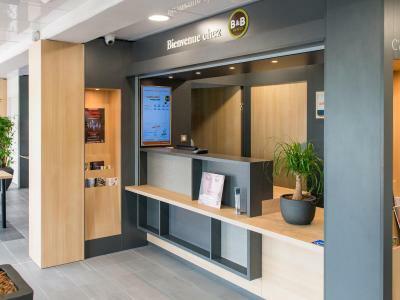 The nearest airport is Metz-Nancy-Lorraine Airport, 63 miles from the hotel. 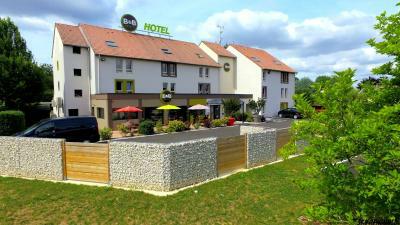 When would you like to stay at B&B Hôtel Verdun? This twin room features a cable TV, air conditioning and soundproofing. 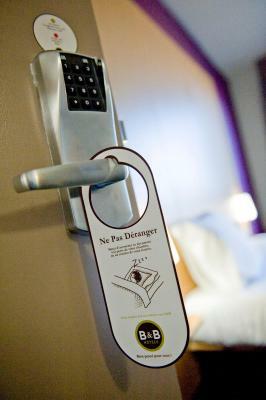 House Rules B&B Hôtel Verdun takes special requests – add in the next step! 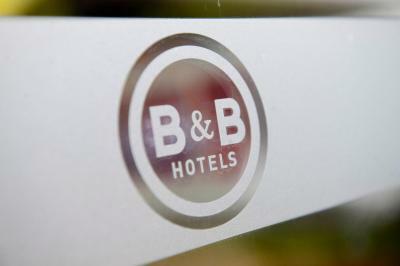 B&amp;B Hôtel Verdun accepts these cards and reserves the right to temporarily hold an amount prior to arrival. 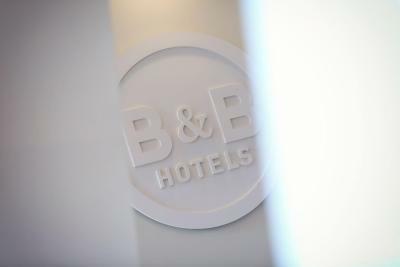 B&B Hôtel Verdun accepts these cards and reserves the right to temporarily hold an amount prior to arrival. Internet, humidity in shower ceiling, toilet needs better support to floor. Can access room before 17.30pm using touch screen box, right by the front door. Parking. Soundproof and window blinds. Just what we were looking for, but it exceed are expectations. Will stay again if I am in that area. Very cozy place, we loved and would stay again! No complaints, we had a great stay. Very good for an overnight stop, away from the centre but near enough not to need the car. Tasty breakfast to set you on your way. Cleaning regime could have been better, evidence of cobwebs and a bin that wasn’t emptied on our arrival. 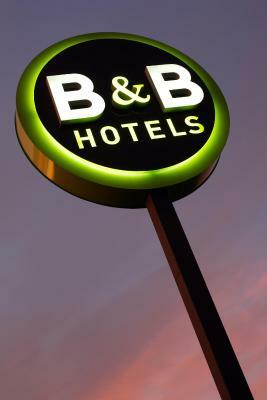 Excellent bed and pillow and great check in staff/breakfast staff. Plenty of hot water and windows that opened were a bonus. 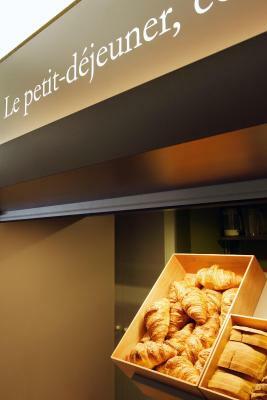 Breakfast at under €7 is great value assuming you like croissants, bread, cereals etc. Wrapped cheese, yoghurt and fruit also available along with good scrambled eggs, French style fatty bacon and filter coffee/tea bags. 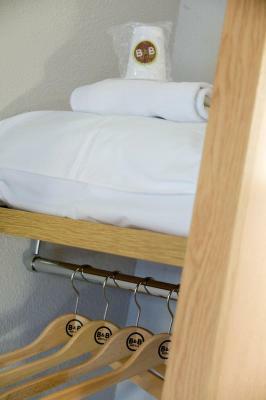 No shelves to put clothes, 2nd pillow & towels were on a high shelf, extra toilet paper the same & no Kleenex or other amenities. Personel spoke only french. There is no elevator. Bed, shower, breakfast and room was good. 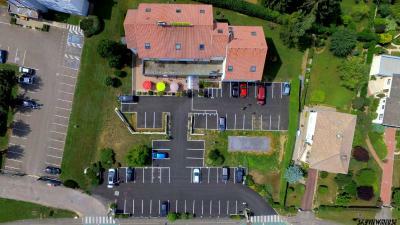 Hotel has own parking area. Personel was helpful. If we had known that there wasn't a lift I would have asked for ground floor rooms as both I and my brother have arthritis which made walking up and down two flights of stairs a nightmare. This fact should be made more prominent when booking. The breakfast was really good, it started at 6:30 which was nice and no-one bothered you if you were still there at 8:00! 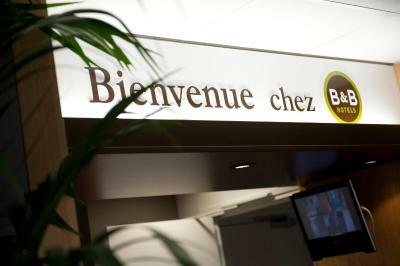 It was easy to locate in Verdun, had several restaurants/food shops nearby to get an evening meal and the vending machine at the hotel was only 2euros and produced decent sized drinkable coffee. The beds were rock hard, the pillows were flat, could have used two more each. And the bathroom ceiling above the shower was moldy and gross. Breakfast wasn’t what i expected for the price, but was alright. Breakfast was really good, especially the coffee and croissants. Very clean, practical and very good value for money. One of our rooms had dirty towels and an unflushed toilet! Did not stay for breakfast although it looked okay.